UPDATED VERSION. IF YOU HAVE DOWNLOADED AN EARLIER VERSION, PLEASE RE-DOWNLOAD. 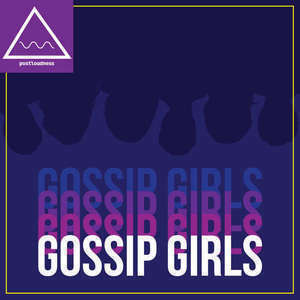 Today's show is brought to you by LOLA - get $5 off your first month at www.trymylola.com/gossipgirls.simplecast.com. Wakey Wakey, Upper East Podcasters! C and S have invited special guest "B", to join the commencement of our Constance Billard/St Jude's graduates! Will Blair tell Chuck she knows he loves her? Will Chuck actually tell Blair he loves her to his face? Will Serena find out who Gossip Girl is at long last, or will she get throttled again? Will Jenny finally become Queen, or will a dark horse contender take her rightful headband? Will Dan and Vanessa make a new friend on their way to NYU, or is this guy looking to get to know Dan's parents? And will Nate finally get a clue? We'll never tell.. Episode 34 - S2x16: You've Got Yale! Wakey wakey, Upper East Podcasters! We are taking short holiday from New York and visiting a chalet in the Austria mountains. We've encountered our friend Chuck Bass, who now has an English accent (his real accent!) and he's now going by Jonny. Felicity Jones is there too! C and S review the 2011 film CHALET GIRL, a movie about a girl that rediscovers her joy of outdoor sports while on the slopes. While delighting in snowboarding, she meets a rich guy (played by Ed Westwick), that owns that place where she works. Trust us, it's a delight. Ed Westwick may have typecast himself as a Rich Teen™. We will be back in a couple of weeks with our regularly scheduled episodes! Wakey Wakey, Upper East Podcasters, the votes are in, and 2017 is gonna be a trashfire! C and S are joined by F, Felton Kizer, as they discuss the Winter Formal! Will Blair and Chuck find each other dates? Or each other on the dance floor? Will Dan and Aaron handle being friends with Serena, or are the both carrying torches. And Vanessa and Jenny are friends again, but for how long? We'll never tell! Spotted, C and S dishes all about Jenny. Is she a fashionista or a Maxxinista? Who is that new model friend she's hanging with? And are we supposed to like her? Will Serena and Dan make good friends? Or will Serena new beau get between them? And is Blair talking to Dan, about Chuck? And when did Nate get so close to Jenny? We'll never tell.. 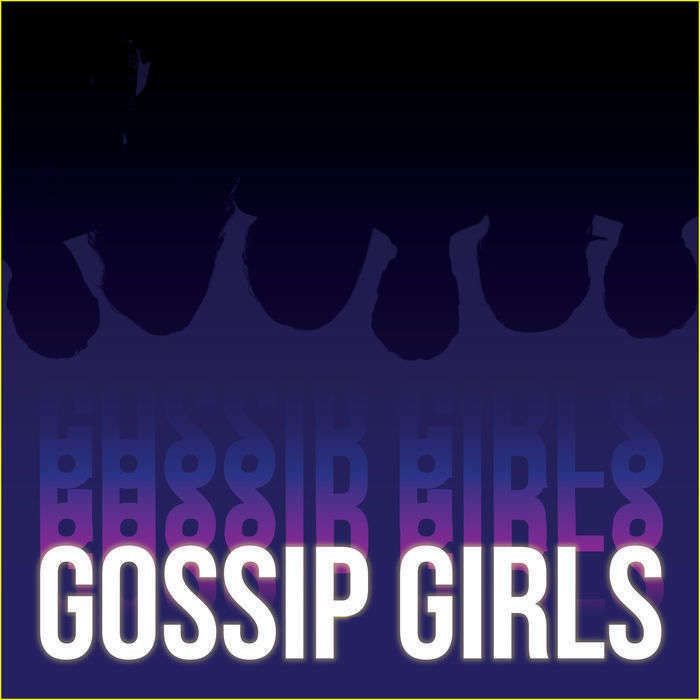 This week, it's the first ever Gossip Girl Christmas episode! Does everyone have the holiday spirit? Or would they prefer it over rocks? Join C and S as they chat about all the holiday shenanigans! This week, C and S dissect S1xE06, watching everyone dancing around their issues at the Masked Ball. Blair is waiting for Nate to get a clue, Dan receives a blast from the past, possibly interrupting his blossoming romance with Serena, and Jenny finds she likes her revenge best served cold, and in an undershirt. C and S dish about the sleepover party of the year, Serena's love for vespas and her "cool girl" vibes, Dan's terrible first date attire, and the joy of having a Nate-less episode. This week, C and S dish all about "Bad News Blair", the new and improved Eleanor, Serena and Blair bestie times, Nate and Chuck shenanigans, and how Dan continues to not understand women. C and S dish about "Poison Ivy", how Blair and Serena's fight has escalated, Dan and Nate's awkward interactions, and how many times Chuck can be creepy. The gang has too much fracas happen before a brunch, leading C and S to ponder, when do Upper East Siders wake up? C and S introduce the new characters! Damn, Humphrey and Human Mayonnaise are two characters on this show.